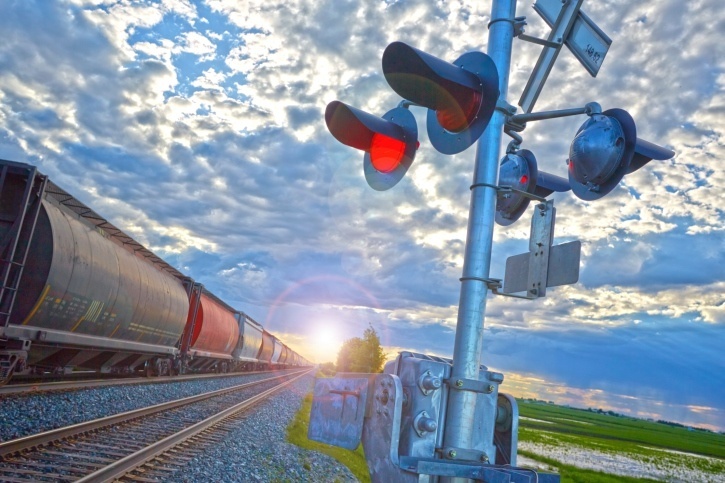 Rail sites present a number of safety challenges, from spotting and orientation to safe loading and unloading of rail cars. 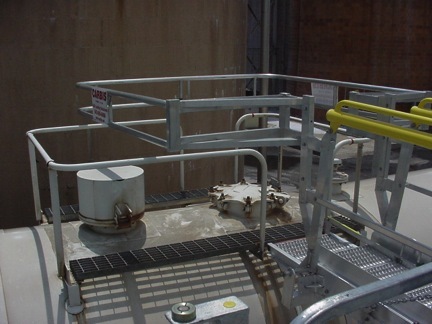 Offset Crashboxes And Rail Safety: Do You Know The Risks? 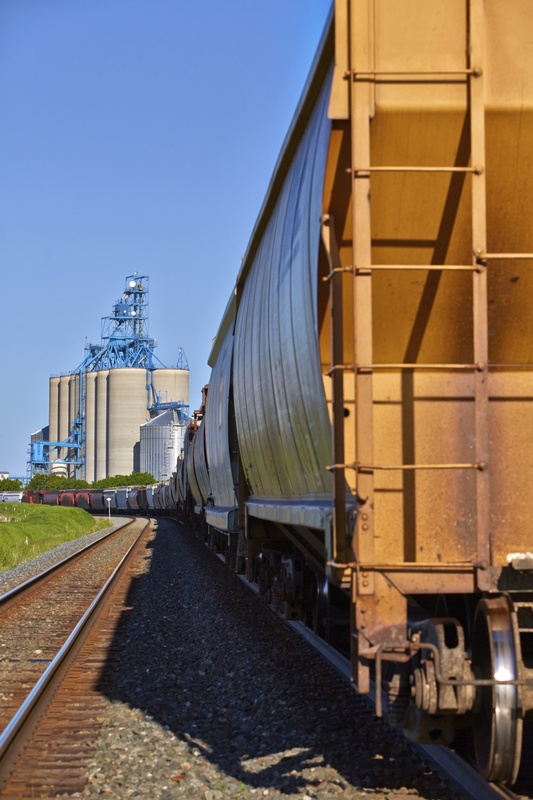 When transporting bulk goods by rail, it’s important to have a safe, efficient way to load and unload your rail cars. Contact a Loading Rack Expert Now.